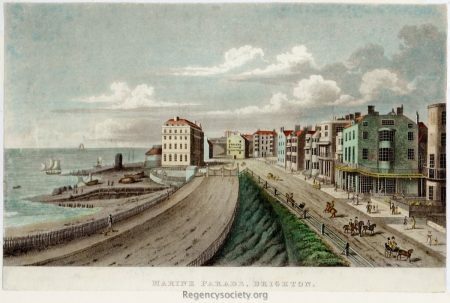 Lithograph by Cooper after Edward Fox, published by E Burn, 23 North Street, Brighton and C Motte, St Martin’s Lane, London. 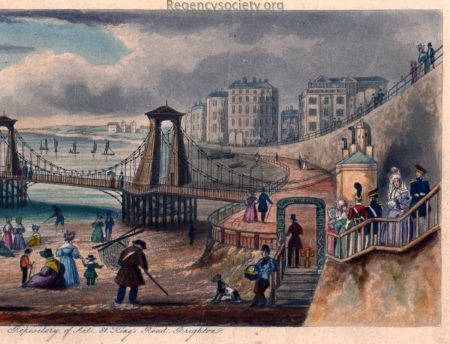 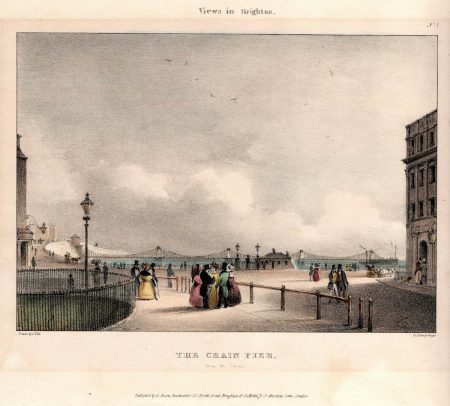 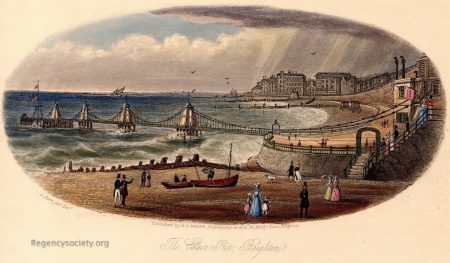 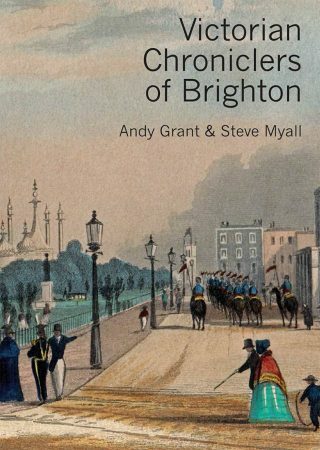 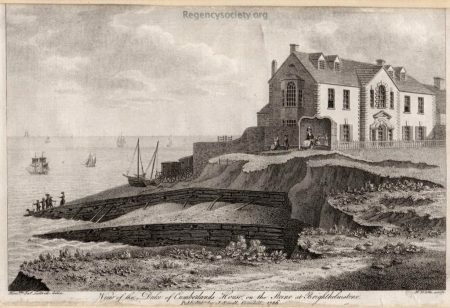 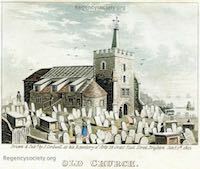 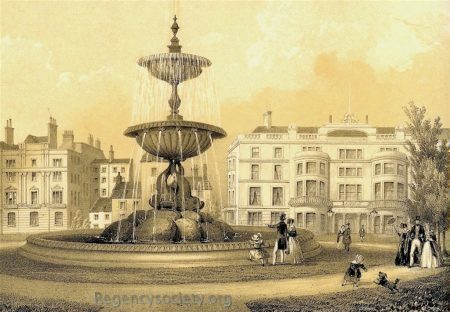 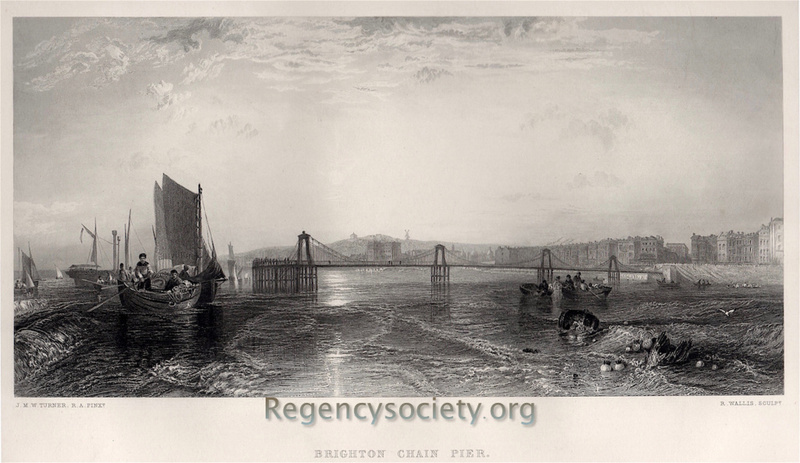 It was included in Fox’s Views in Brighton of 1831. 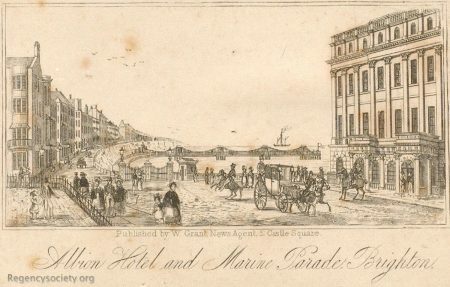 The Albion Hotel is on the right hand margin and this angle gives an unusual view of the Chain Pier ticket office.